To perform the duties of State Trooper, an applicant must demonstrate good judgment, thoroughness, conscientiousness, common sense, motivation, and enthusiasm for the job. Troopers must be dependable and willing to get involved in order to help deal with the problems of today’s society. Troopers must be able to assume responsibility, make decisions often under pressure, work without supervision, follow orders, function in physical danger, act under pressure, communicate well, and combine physical and mental resources. Patrol duties involve directing traffic, assisting lost, stranded or disabled motorists, approaching motorists on routine or non-routine violations, making arrests, processing prisoners, controlling crowds, and supporting other troopers in stressful situations. Other patrol duties involve inspecting and safeguarding property, responding to bank alarms, chasing violators on foot, and checking buildings at night for burglaries. 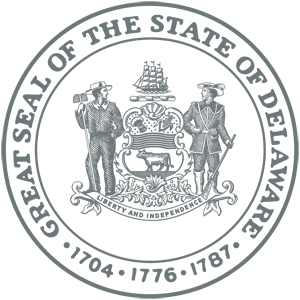 Investigative duties include interviewing complainants and witnesses, interrogating suspects, aiding injured people, handling motor vehicle crashes and crime scenes, responding to complaints involving vicious animals, using deadly force, and executing search and seizure warrants, as well as arrest warrants. Troopers are required to perform troop duties such as sending and receiving radio, phone and electronic messages; maintaining troop records, responding to telephone inquires concerning such things as road conditions, locations, and the law; and preparing written memoranda and reports. Troopers must maintain a good personal appearance and physical condition. Troopers are tested on a regular basis throughout their career to ensure they maintain sufficient aerobic capacity, muscular strength, muscular endurance, coordination, flexibility, percentage of body fat, and sufficient levels of neurological senses to safety and effectively perform job functions. Other responsibilities include proper care of division equipment, uniforms, and vehicles; and maintaining a clean and orderly troop. Assignments are varied and may include testifying in court, securing major disaster areas, participating in community and public relations programs, escorting dignitaries, conducting speeches or lectures, training recruits and or counseling youth. Scheduling includes working weekends, holidays, overtime, and in inclement weather. Assignments may be physically demanding including shift work. Patrol officers normally work a 12-hour rotating shift, working a maximum of 3 consecutive days. Troopers are frequently required to either substantially delay or forego regular meals. The duties of a trooper may become unpredictably hazardous and require acute use of senses to discern various stimuli of danger. 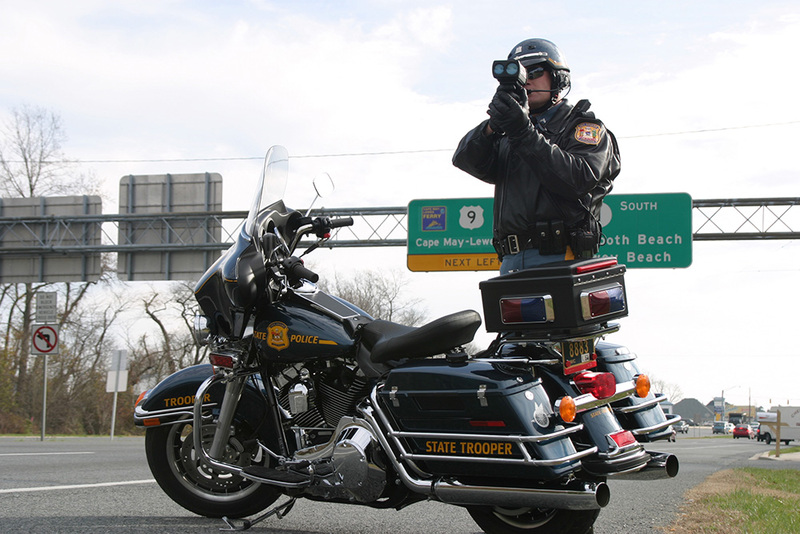 Troopers typically operate alone, and backup assistance is frequently not immediately available. Troopers are often required, without preparation, to run long distances, traverse rough terrain quickly, climb obstacles, remove injured or unconscious people from harm’s way, engage in physical confrontations using offensive and defensive tactics to subdue combative individuals, and to effect forceful arrests. Competitive salary – During training over $50,000. After training over, $61,000. 12-hour shifts with option of standby status for court. Division-issued equipment and uniforms, with dry cleaning delivered to the troop. Liberal vacation and sick leave. Take-home car with state-of-the-art information technology after 18 months. Eligible membership for employee’s credit union. 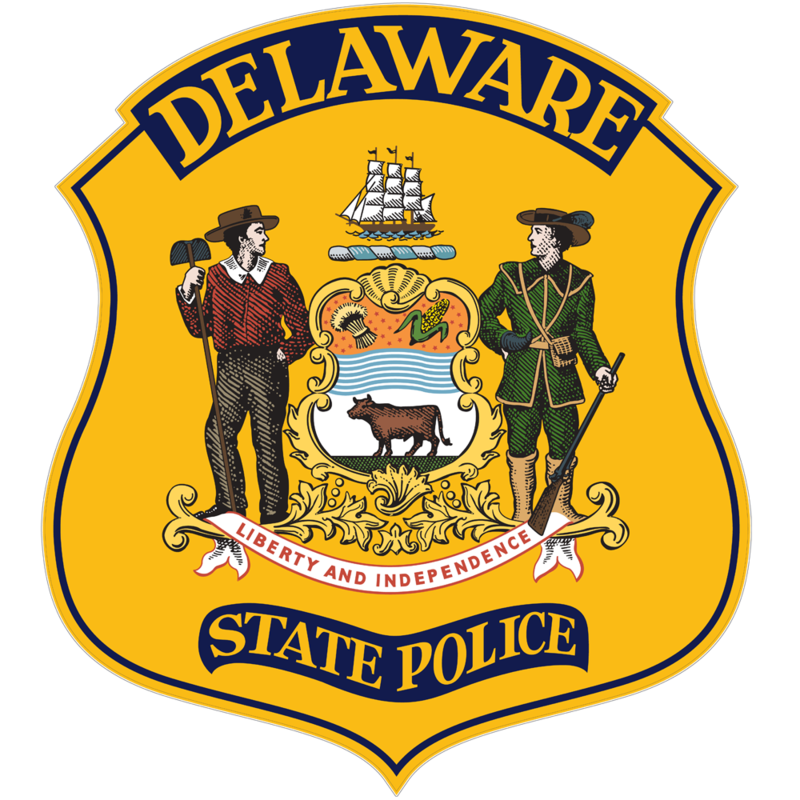 The Delaware State Police is an equal Opportunity/Affirmative Action Employer.